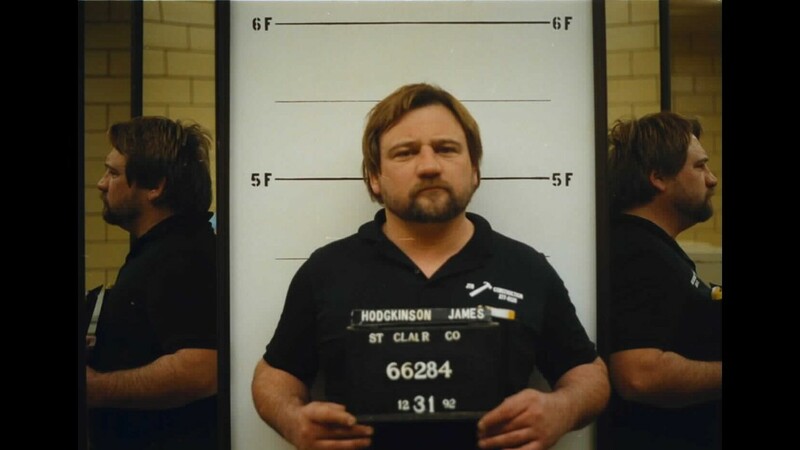 The Illinois man who shot several people during a GOP congressional baseball practice had a record of arrests for various criminal charges dating back to 1988, court documents show. 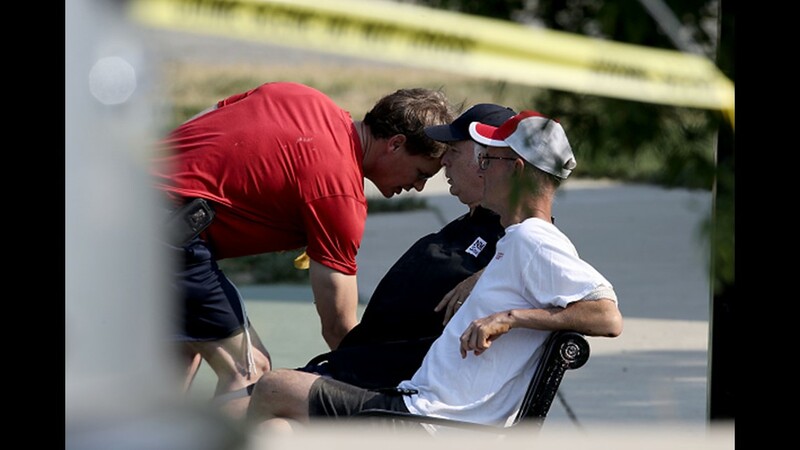 The 66-year-old Illinois man who opened fire early Wednesday on members of Congress practicing for a charity baseball game, raged against President Trump and once singled out House Majority Whip Steve Scalise, who was wounded in the attack. 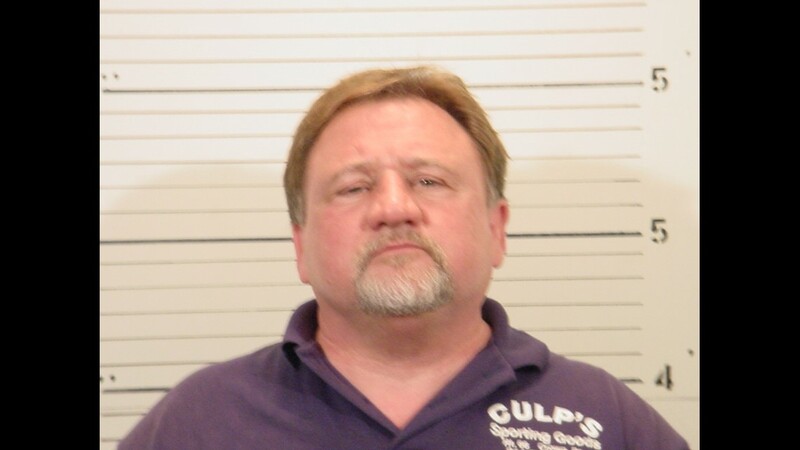 "Here's a Republican that should lose his job, but they gave him a raise,'' James T. Hodgkinson allegedly wrote in a 2015 post to his Facebook account, referring to the Louisiana congressman. 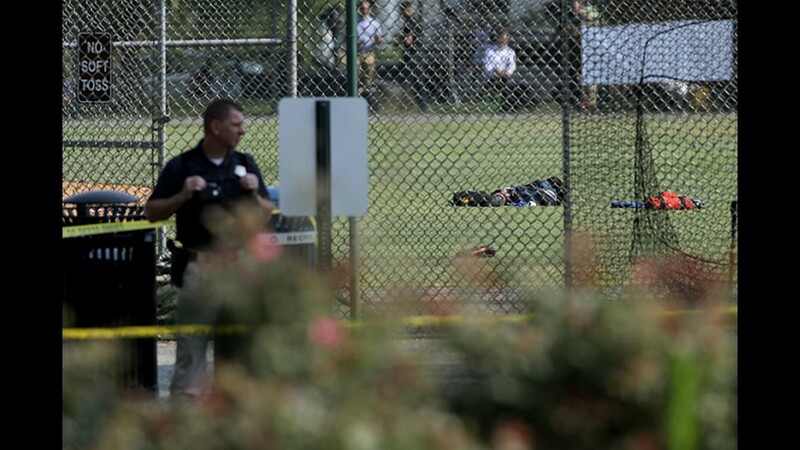 The message was accompanied by a cartoon depiction of Scalise. 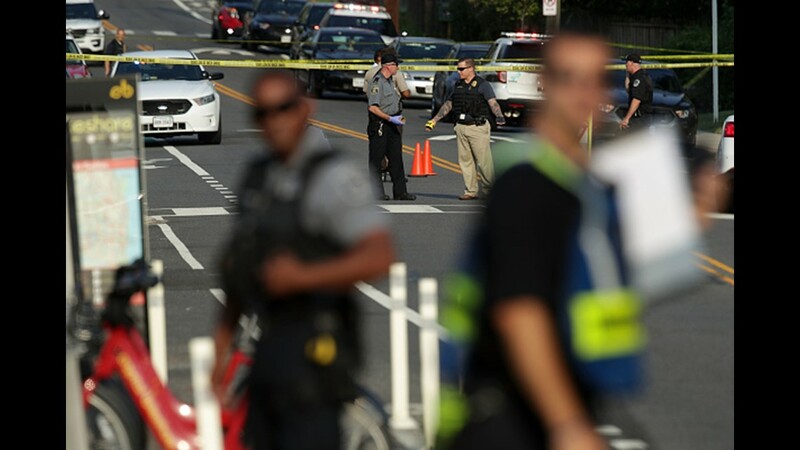 Federal authorities said it was too early to determine whether the assault targeted members of Congress. 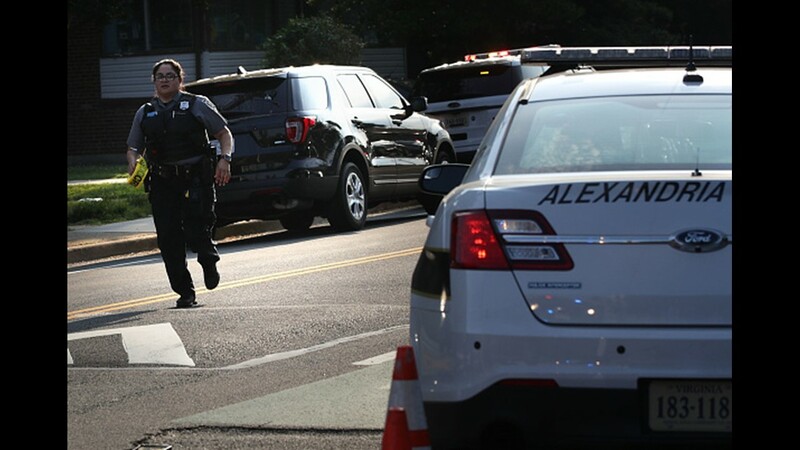 But Rep. Ron DeSantis, R-Fla., raised the ominous prospect that the incident may have been politically motivated, saying that a man who appeared to match Hodgkinson's description approached him and others in the parking lot of the Alexandria, Va., baseball field to ask whether the practice involved Republicans or Democrats. "Now, that I've seen the (suspect's) photo, I've got to believe that he was the guy,'' DeSantis said on MSNBC. President Trump, in a statement from the White House Wednesday, said that Hodgkinson died at a local hospital from wounds suffered when officers returned fire on the Belleville, Ill., man who owned a home-inspection business. 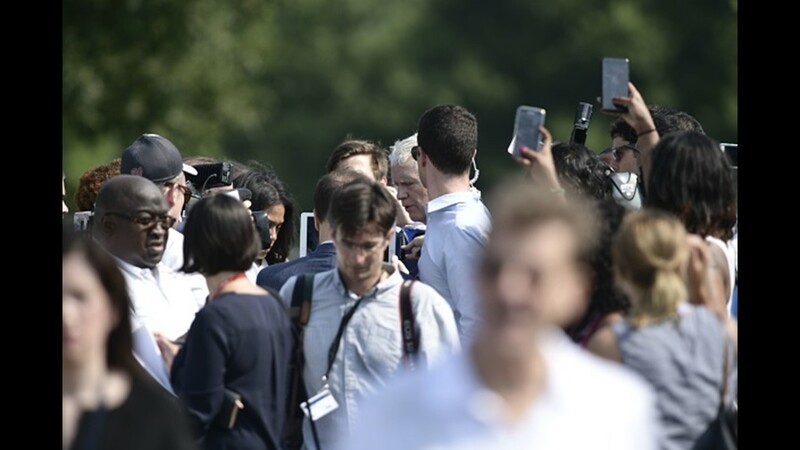 "Trump Has Destroyed Our Democracy,'' he said. "It's Time to Destroy Trump & Co."
In a post earlier this week, the suspect highlighted a campaign calling for the president's impeachment. "Trump is Guilty & Should Go to Prison for Treason,'' Hodgkinson wrote. James Hodgkinson, has long criminal history in St. Clair County, Illinois. St. Clair County Sheriff’s Dept. Illinois business records show that the suspect owned JTH Inspections, which he claimed to have operated for more than 30 years. An official statement from the American Society of Home Inspectors confirmed that Hodgkinson’s membership ended in 2015. Hodkinson, described in court records as 5-feet, 6-inches tall and weighing 202 pounds, also had a record of arrests on various criminal charges dating back to 1988, according to St. Clair County, Ill., Circuit Court documents. The charges ranged from minor driving offenses and repeated failures to obtain work permits to battery and driving under the influence. Hodgkinson's 1992 arrest by Illinois State Police for suspicion of resisting and obstructing a peace officer also was later dismissed. None of the offenses involved a weapon. 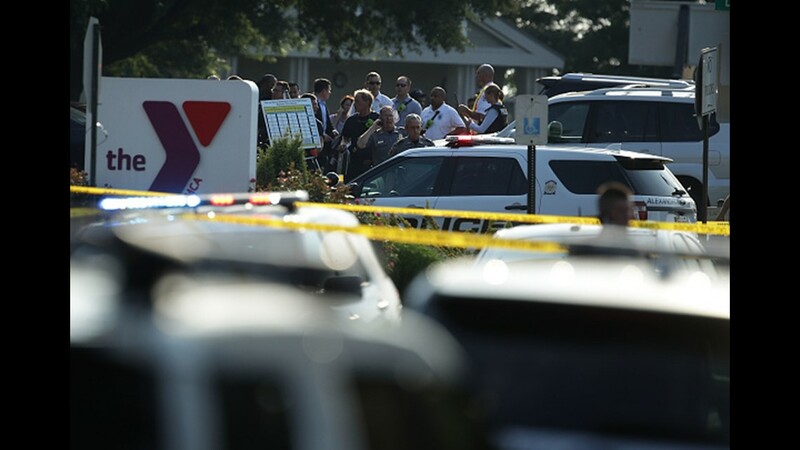 But St. Clair County, Ill., Sheriff Richard Watson, whose deputies were assisting federal investigators in a search of the gunman's Belleville home, said deputies last encountered Hodgkinson March 24, when a neighbor reported that gun shots were being fired in the area. 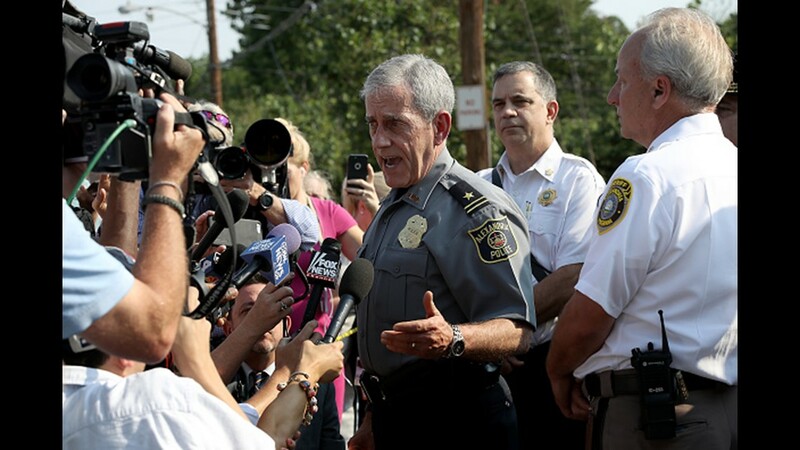 At no time, Watson said, did Hodgkinson’s behavior appear erratic or threatening. 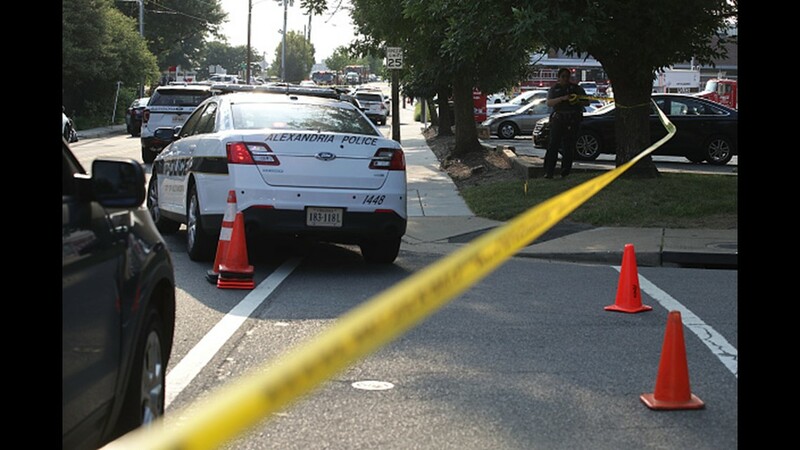 Watson said he learned of Hodgkinson’s connection to the Virginia shooting shortly after 9:30 a.m., when he arrived at the department for a meeting. 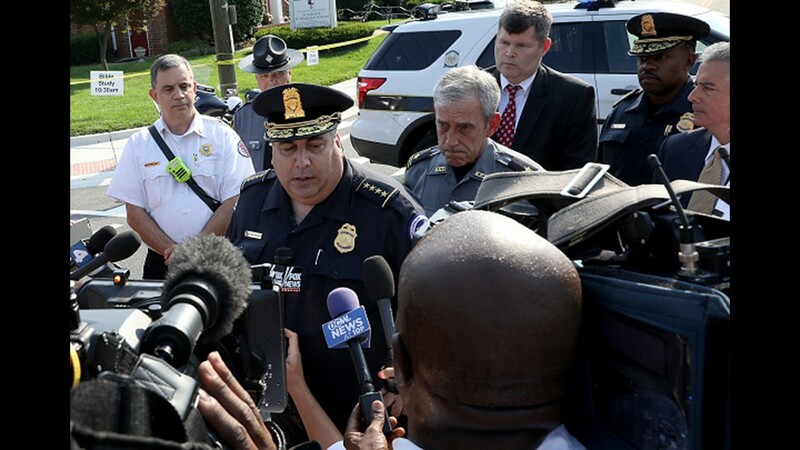 “I about fell out of my chair,’’ Watson said, adding that local authorities then began to search their files for records of past contacts with the shooter. In the March encounter, Watson described Hodgkinson’s weapon as a common deer rifle. 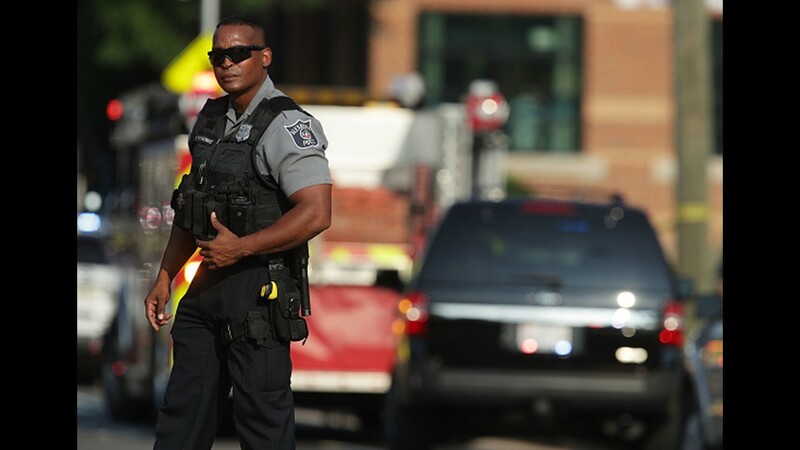 A federal law enforcement official, however, said investigators had recovered an assault-style rifle and a handgun that were believed to be associated with the suspect. At home in Belleville, Hodgkinson, an ardent supporter of Vermont Sen. Bernie Sanders, made no effort to hide a simmering contempt for Republican politics. Donald Johnson of Ann Arbor, Mich., said he became Facebook friends with the suspect last February. “I was friending a lot of Bernie supporters at the time,” he said. He never met Hodgkinson in person, he said, but they exchanged memes over Facebook. 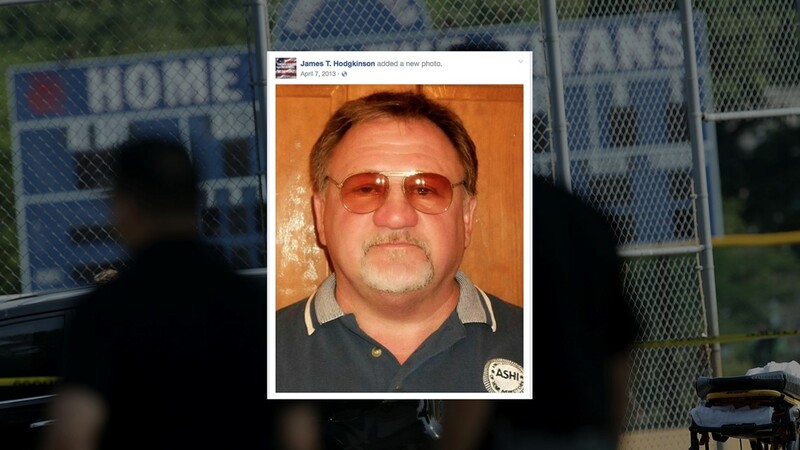 Johnson said he has been scrolling through his wall since learning that Hodgkinson had been identified as the shooter, wondering if any of his posts may have negatively affected the gunman’s behavior. 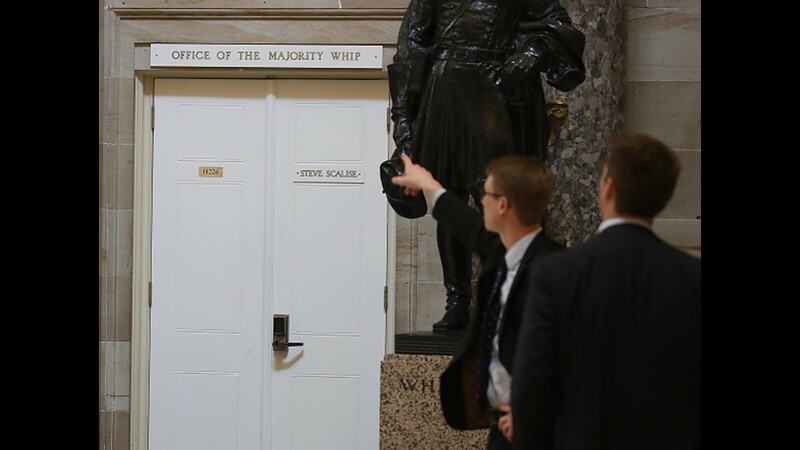 Johnson recalled posting something in January about the on-camera slugging of white nationalist Richard Spencer, intimating he understood why someone would resort to such an attack. “If [Hodgkinson] was reading that, he could have taken that as a go-ahead, I suppose,” he said. "I think violence is wrong,'' he said. Federal authorities said it was still too early to determine what drove Watson to target such a gathering, hundreds of miles from his home. 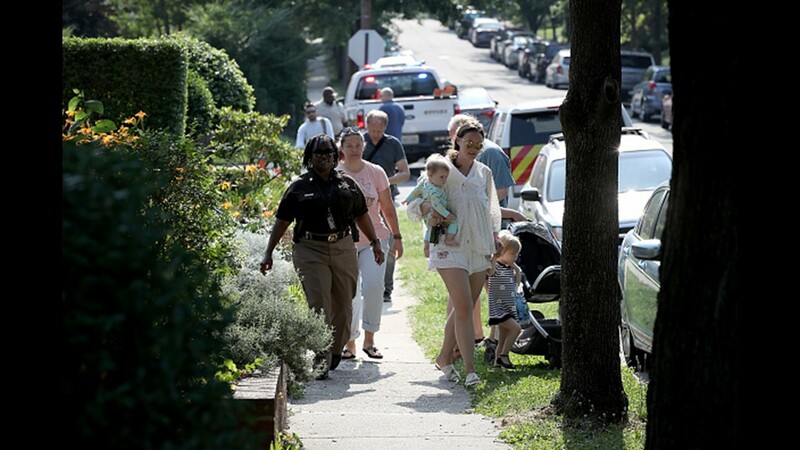 Witnesses said the attack and the barrage of gunfire seemed to come from nowhere. 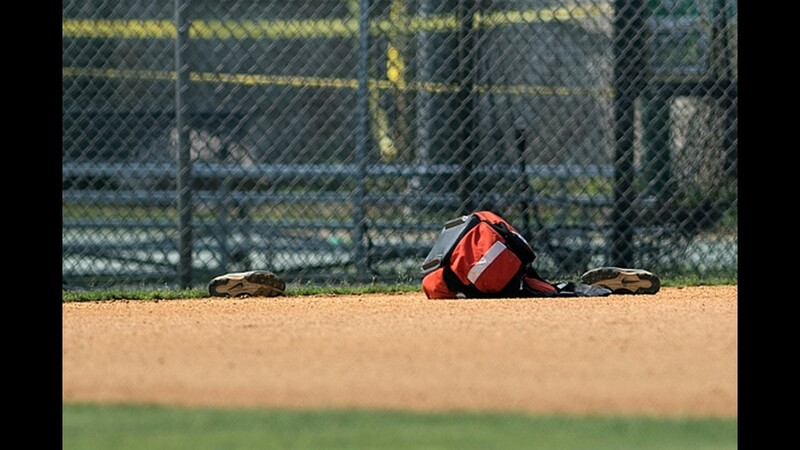 One witness said she never saw the attacker's face but cowered in fear as the sound of the gunshots appeared to come closer, as she walked her dogs near the baseball field. 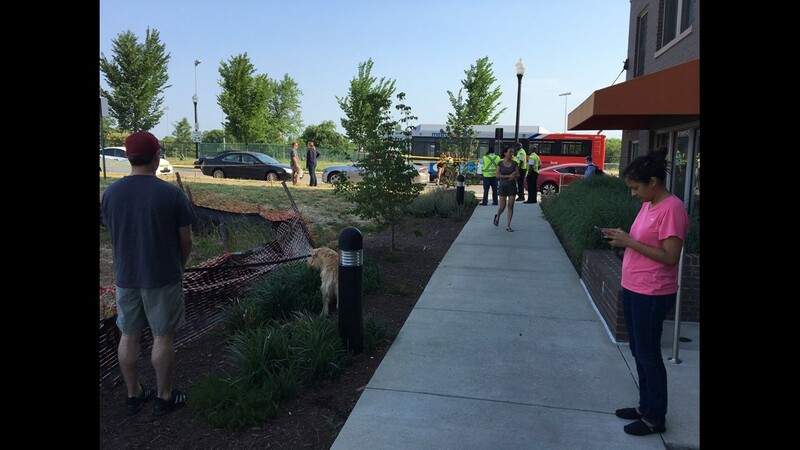 At first, Katie Filous said she thought the noise was related to a pitching machine at the field before hearing screams from the people gathered there. "They were screaming, 'It's a shooter! He's got a rifle! Get down!' I laid down on the ground. There were a lot of shots. Maybe about 20." 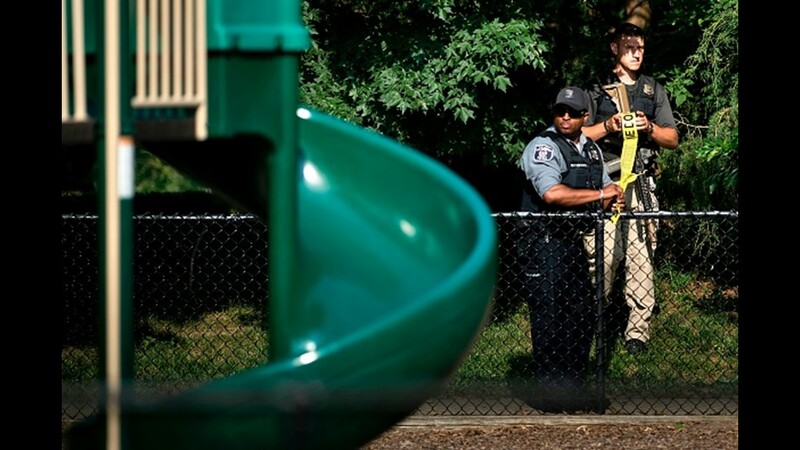 From her vantage point behind a tree, she saw a security officer leave a nearby SUV and attempt to confront the shooter with a handgun. "I saw the officer get hit, kind of slumping near the SUV," Filous said. "I saw two people being carried away on stretchers. The (wounded) officer was airlifted out. Contributing: Emily Bohatch and Sarah Toy.